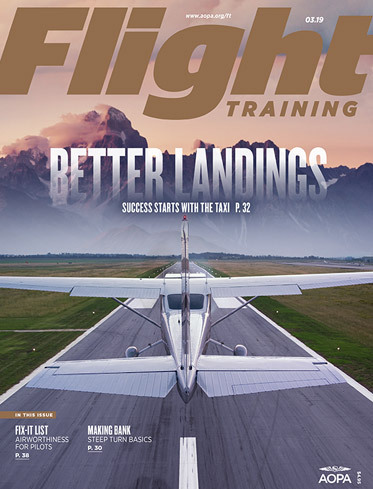 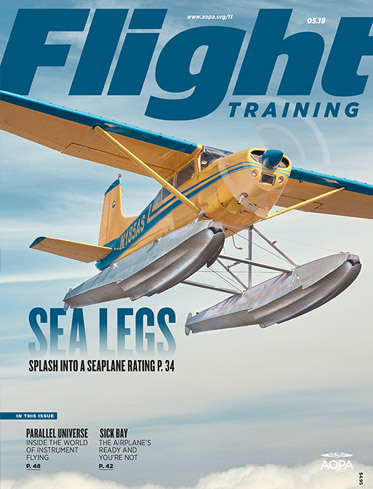 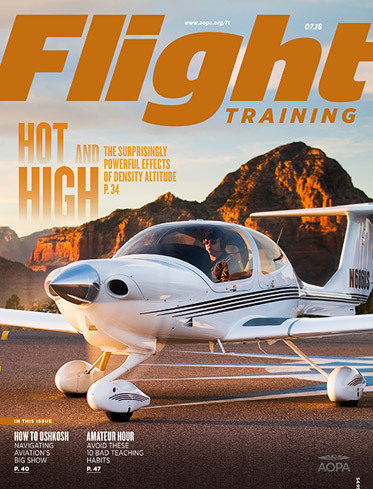 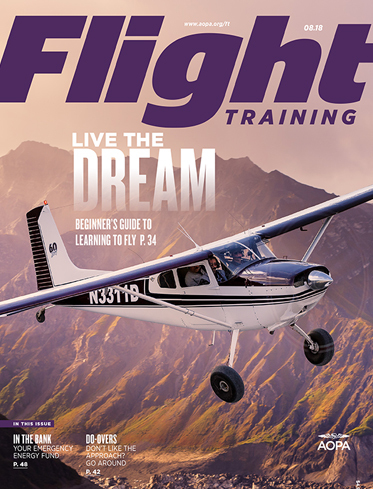 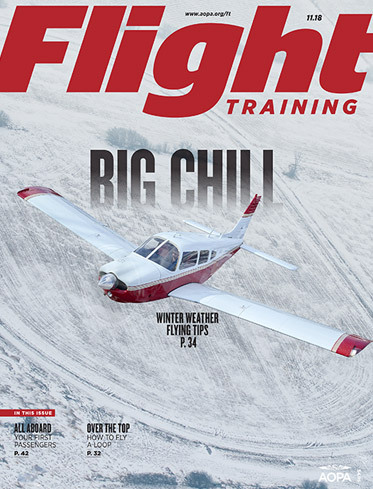 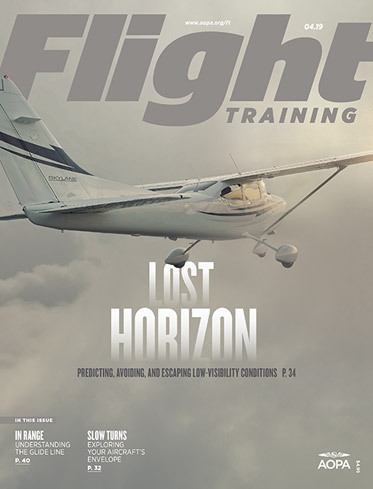 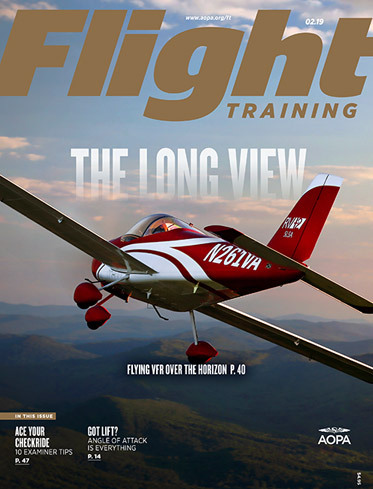 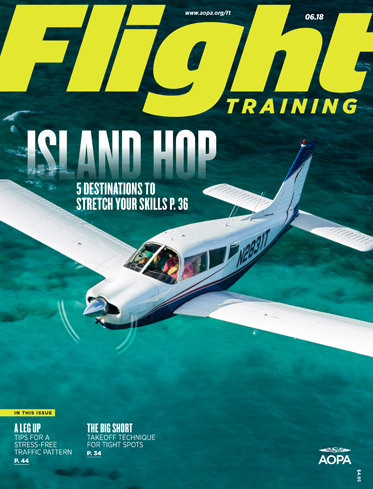 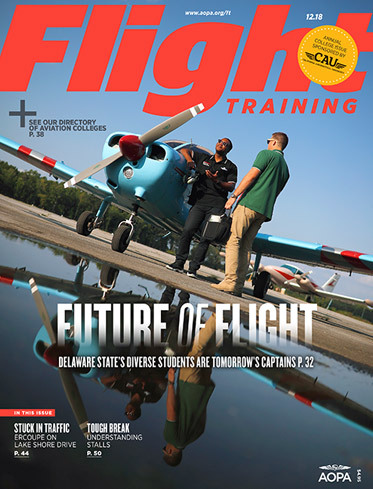  Flight Training magazine offers the insight and counsel of experienced pilot-authors to help both instructors and pilots-in-training as they progress toward their goals in aviation. 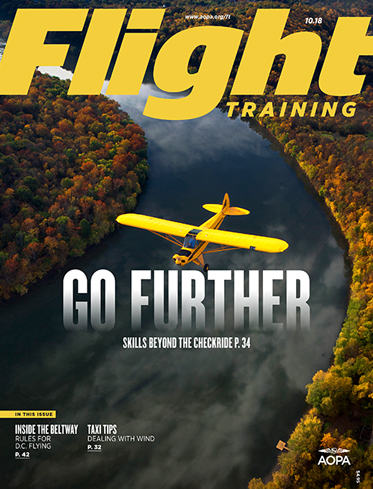 After all, a good pilot is always learning. 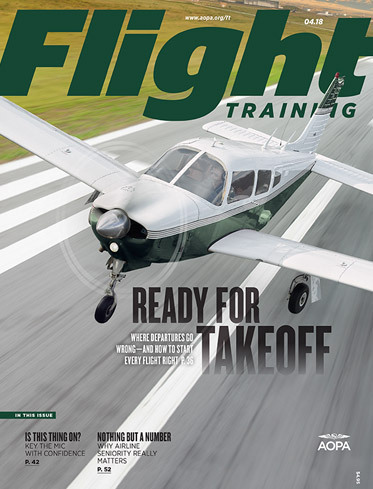 Already in Training? 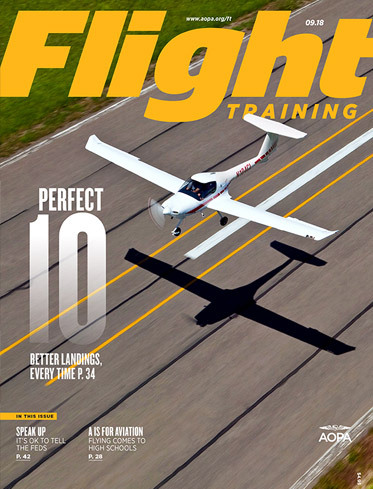 Get a solid start with a FREE 6-month trial membership!